Join us November 17th at 11am ET to learn how to get the most bang for your buck out of NinjaTrader! You already know NinjaTrader is a free, full-featured charting and analysis platform – but what other free tools could you be lacking? 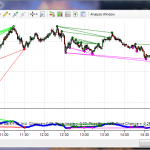 What you may be missing out on with your current NinjaTrader License. Hidden fees in your brokerage statement? Let’s take a look and talk about how you can start saving on your commissions. Having the right tools in your belt and the right people on your team can make all the difference. 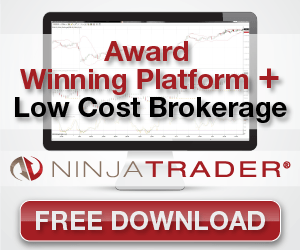 Come see why NinjaTrader is your MVP.